The 4660 Series Heavy Duty Miniature Omnidirectional Mic is available for normal or loud SPL and comes in either black or beige. Choose the solution that fits your needs. Made for situations where you require maximum security and where the visual size of the mic is less important. The d:screet™ Heavy Duty Mic Series features a stainless steel housing, a heavy-duty cable relief and a thick 2.2 mm (0.09 in) cable. d:screet™ Heavy Duty microphones are a more robust version of the original mics they are based upon. 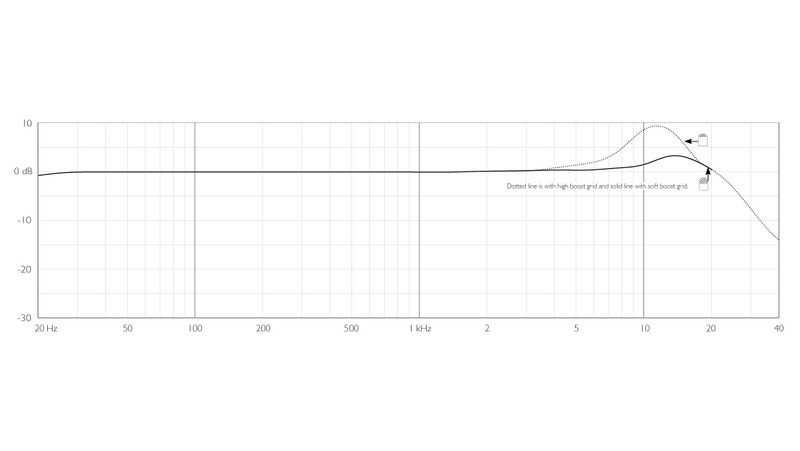 The acoustic response of the d:screet™ 4660 Series (both the normal and heavy duty version) can be modified by selecting the correct grid for the job. 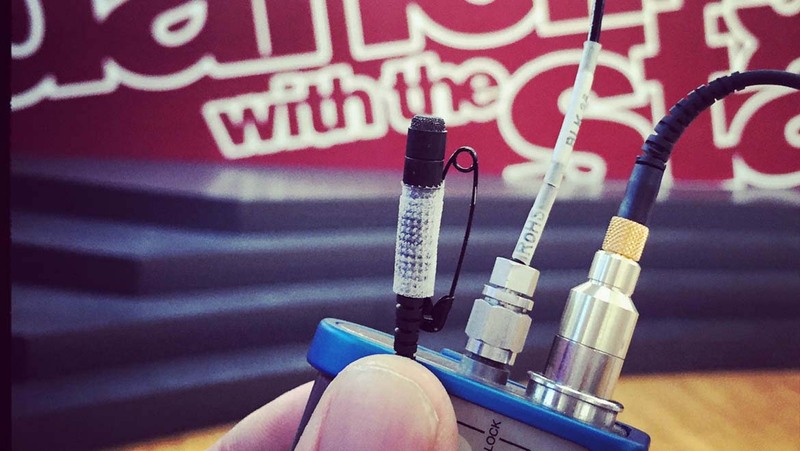 Two grids are supplied with each microphone (not the d:screet™ 4671). 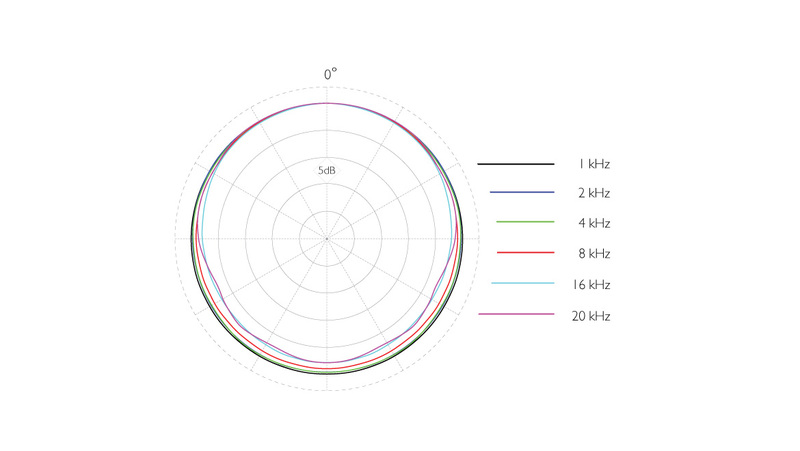 The Soft Boost Grid gives a 3 dB soft boost at 8-20 kHz while the High Boost Grid introduces a 10 dB soft boost around 12 kHz. Both of these grids are made of anodized stainless steel. 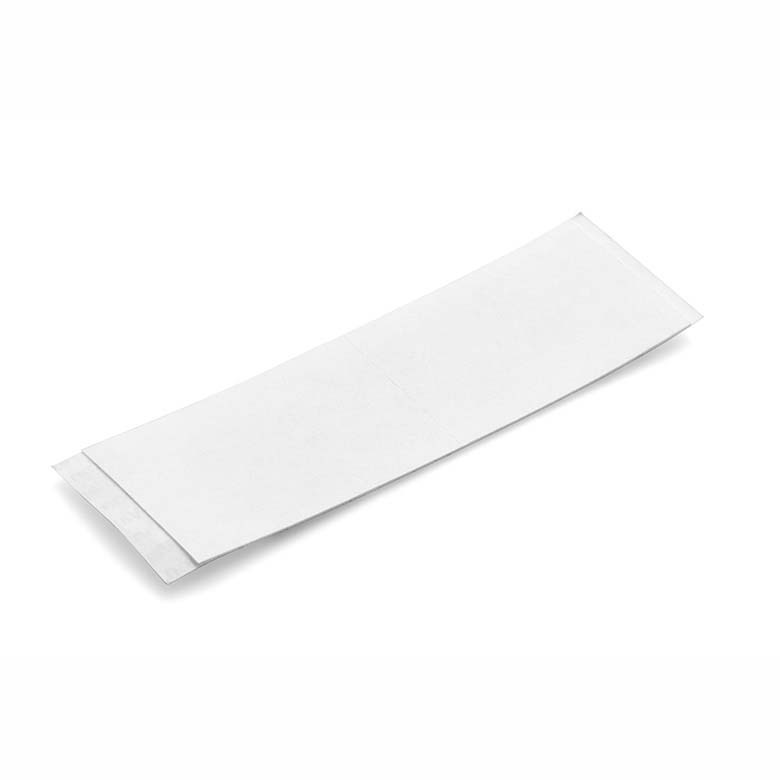 They can be detached from the microphone and wiped cleaned of sweat, makeup, dust etc. 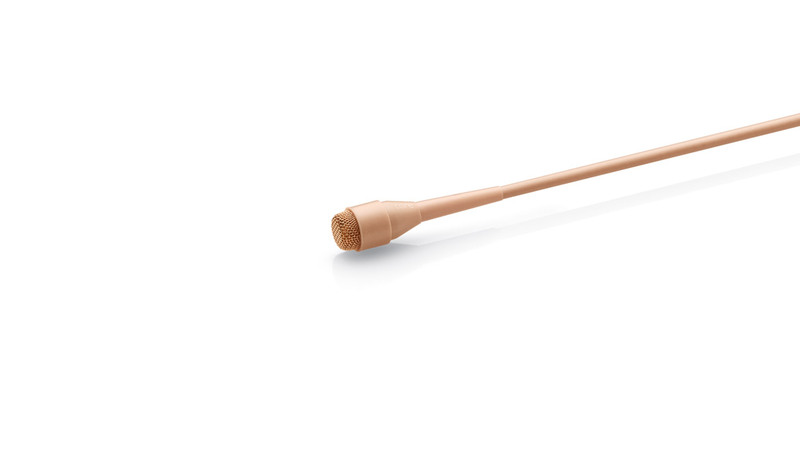 A very flexible and durable miniature microphone, the d:screet™ 4660 Heavy Duty exhibits an exceptionally accurate omnidirectional pattern and therefore does not need to be aimed directly at the sound source to achieve quality pickup. It is especially suited for capturing speech in all of its nuances and can be used for very high-end ambient recordings where space is limited or the microphone needs to be hidden.. This microphone handles sound pressure levels up to 134 dB before clipping occurs. 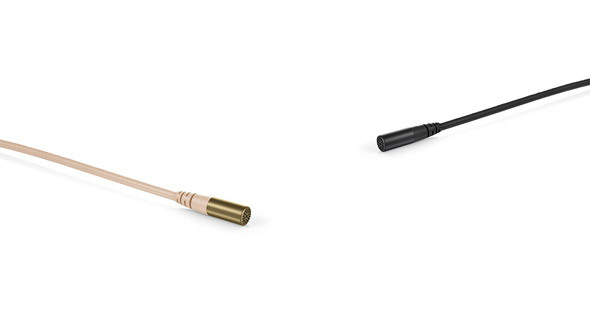 This mic is available in two colors: black and beige. 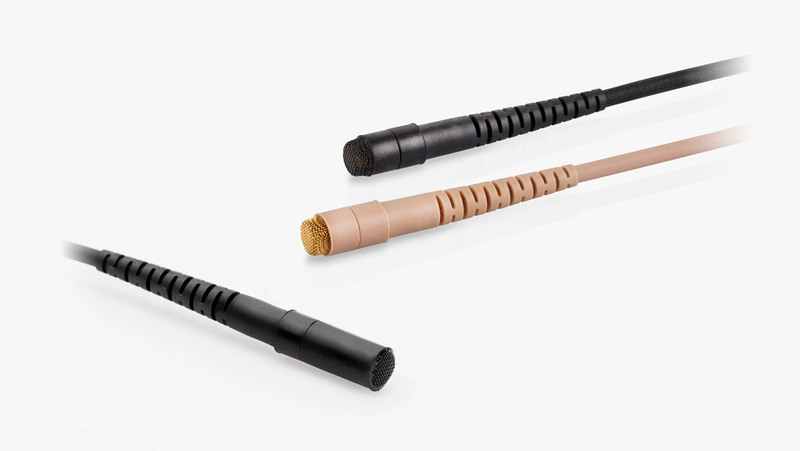 Acoustically identical to the d:screet™ 4060 , this mic is sensitivity adjusted to cope with higher sound pressure levels, which typically occurs when you are close to a sound source or when the microphone must record undisturbed content of high intensity. 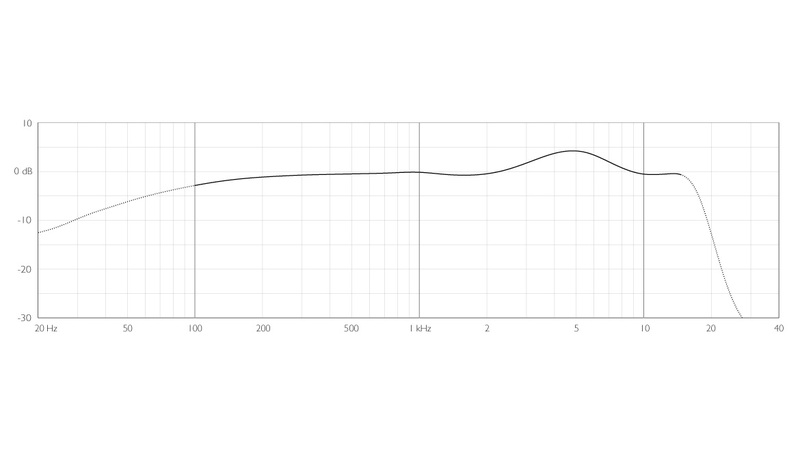 The d:screet™ 4661 Heavy Duty can handle SPL 144 dB peak before clipping, making it one of the best miniatures for use on very loud and powerful instruments like snare drums, guitar, bass, speaker cabinets or other high-SPL sound sources. 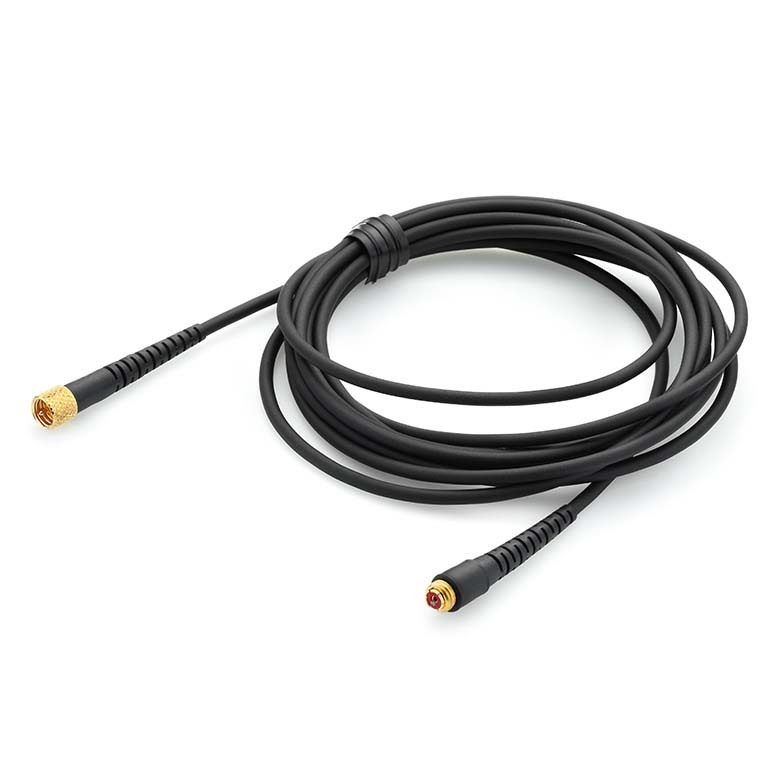 The heavy-duty cable relief and a thicker cable works well in live environments, which can sometimes be rough. 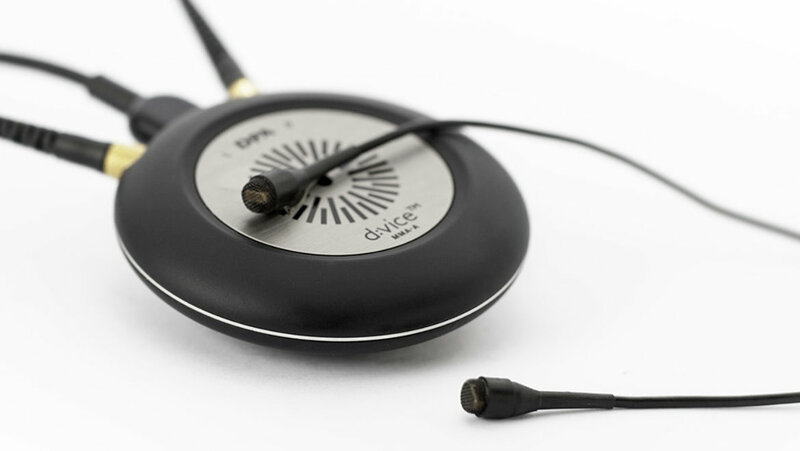 The d:screet™ 4671 is a fantastic lavalier mic, which features a presence boost of typically 5 dB at 4 to 6 kHz, which is optimized for chest-placement. 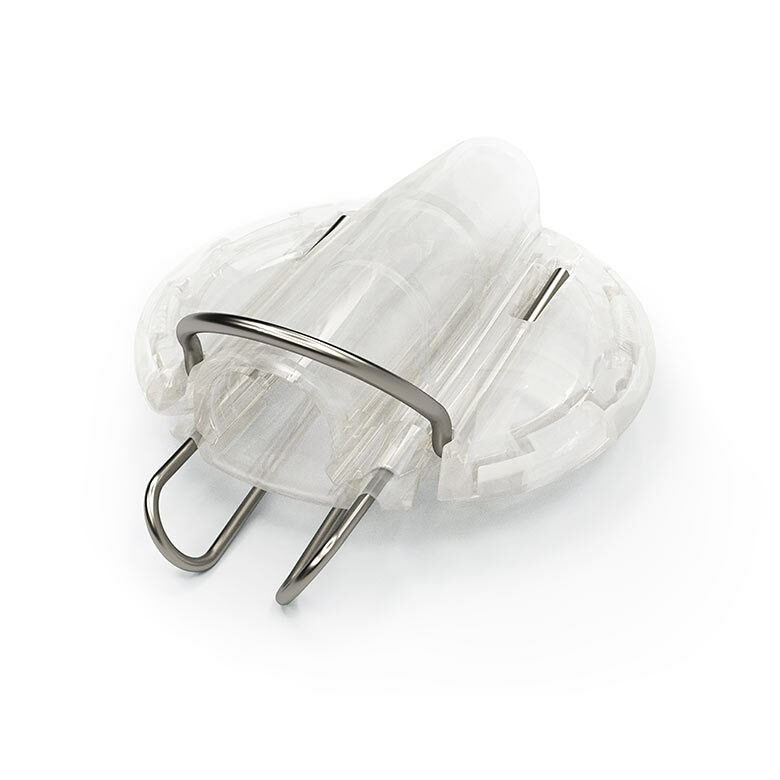 The mic has a boost that maximizes speech intelligibility. 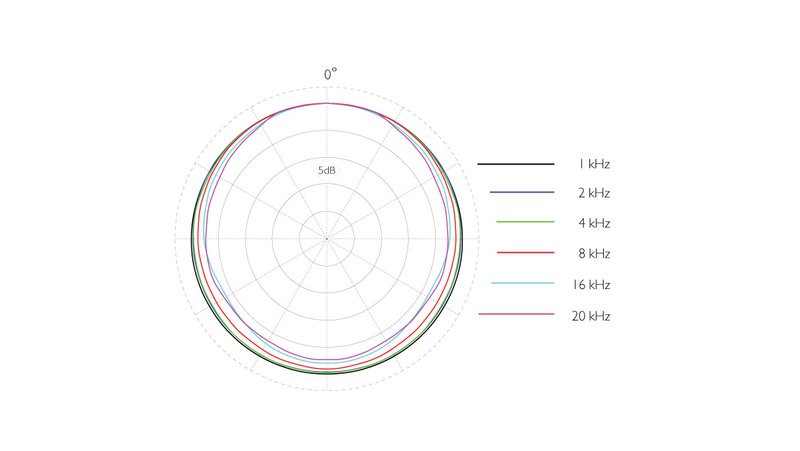 This microphone will be able to handle sound pressure levels up to 144 dB before clipping occurs. An acoustical low-cut at 100 Hz has been incorporated in the d:screet™ 4071’s capsule so the built-in preamplifier (and the wireless system) don’t need to cope with unwanted sound Furthermore, the low-cut filter removes low-frequency rumble and noise. A miniature mesh and a fur windscreen are optional items for this microphone. The d:screet™ 4671 Heavy Duty is available in two colors: black and beige. The adapters for wireless systems give you flexible, simple and affordable possibilities. You are no longer bound to one wireless system. As circumstances change, you can just switch your adapter, instead of incurring the cost of a completely new microphone. Moreover, when you make the switch, you won't hear any loss or change in sound quality. Ranging from 134 to 144 dB max. SPL, each variant of the d:screet™ 4660 Heavy Duty series is tailored to handle different sound pressure levels and placements. I was initially taken back by how small the mics were. However, the 4061’s were able to duplicate the pianos natural rich tone better than any mics we’ve tried to date. The close distance to the frame allowed us to capture a full thick bodied mid-range sound. Are you ready to buy a 4660 Series Heavy Duty Miniature Mic? Find the store closest to you. Capturing pre-recorded materials for a fast-paced reality production calls for 28 Heavy Duty d:screet™ 4060 Omnidirectional Miniature Microphones.